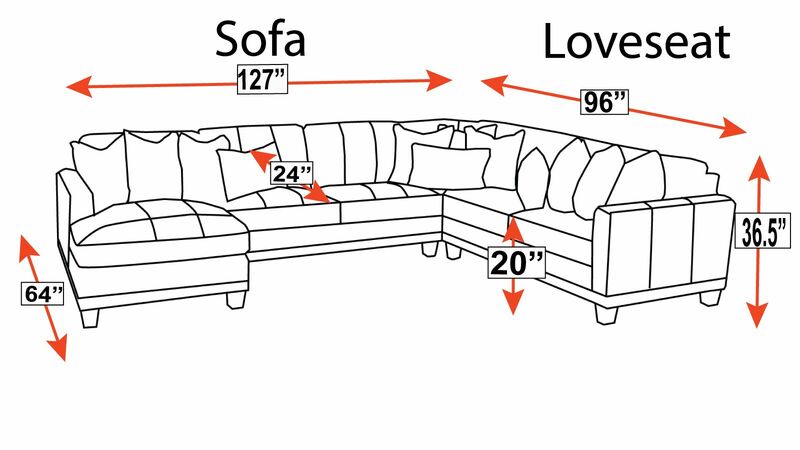 This sofa allows you to maximize the available seating in your home. An integrated chaise lounge allows you the flexibility to sit back and relax with your feet up at the end of the day. Integrated chaise lounge means you don’t need a separate recliner! Great style that will easily integrate into your existing home decor. 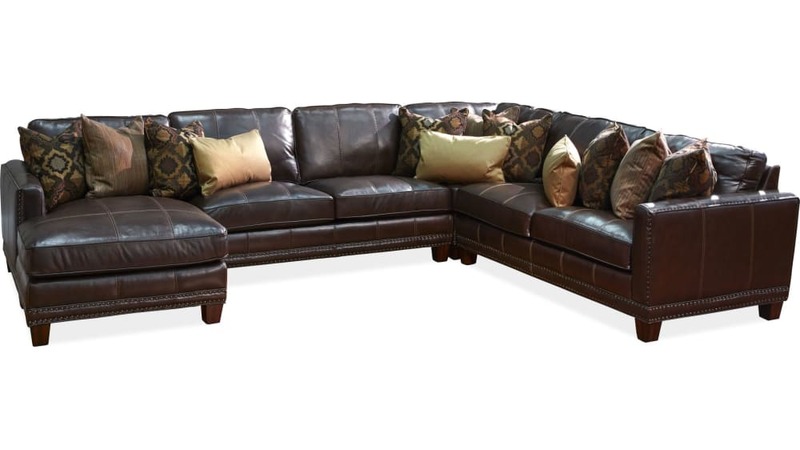 Everywhere your body touches is upholstered in soft, durable leather. The back and sides are covered with an easy to maintain matching vinyl.